Along with our new name and look, we promised you some exciting new boats for 2019 and we’re starting the new year with Kelpie, a 1903 classic Gaff Cutter. 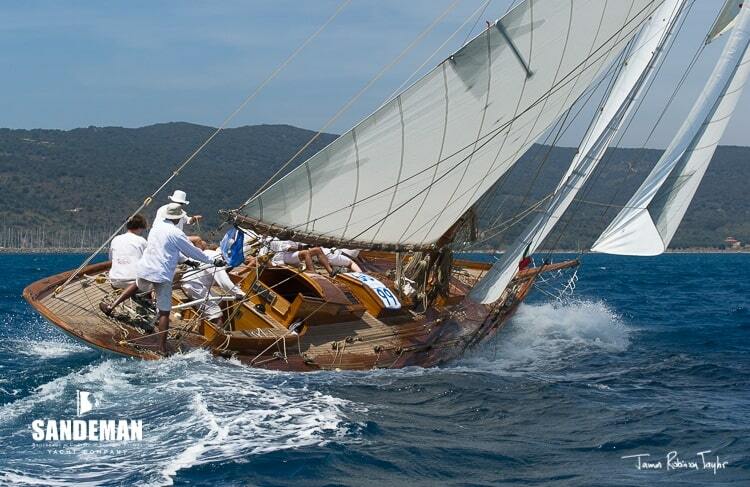 Available for a number of regattas in the Mediterranean, Kelpie is one of the most beautiful and elegant classic yachts racing today and is a regular regatta winner. 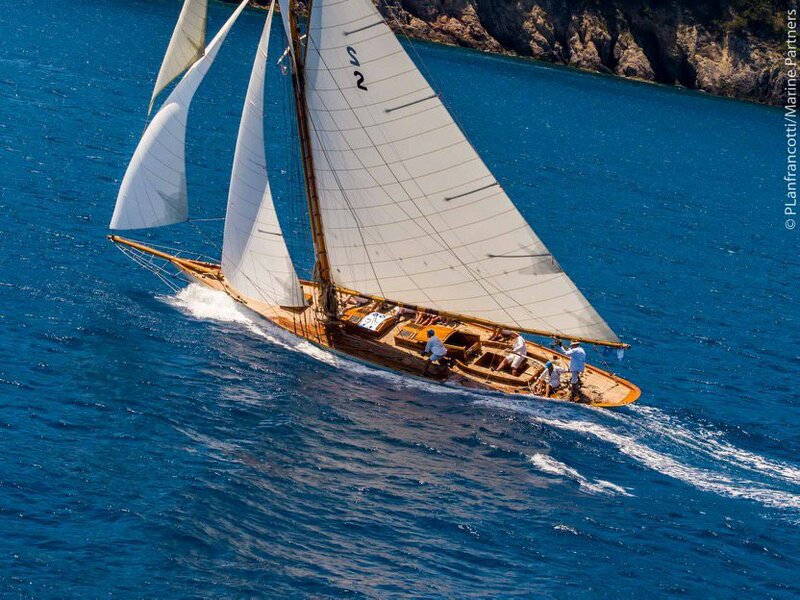 The Kelpie, in myth, is a famous Scottish water spirit, so why not embrace your own on board this beautiful classic yacht in 2019?! This Alfred Mylne designed 57 ft Gaff Cutter, built in 1903, has been lovingly restored, maintained and optimised to perform at the highest level. 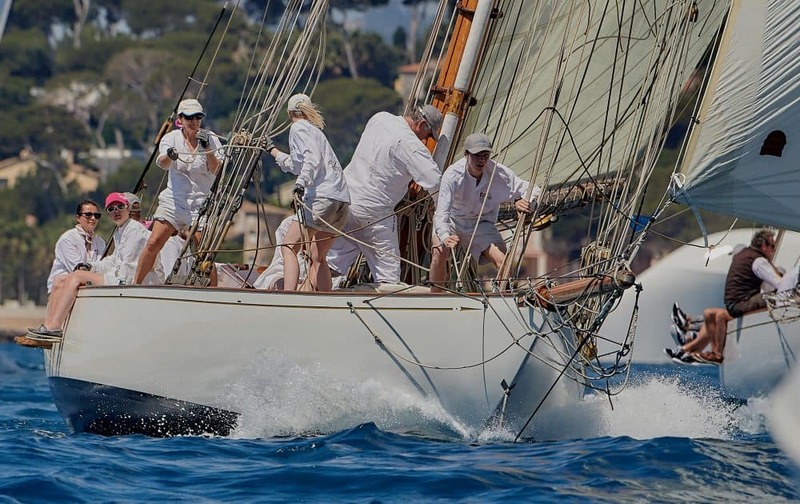 Kelpie has placed highly in classic regattas over the last decade, and in 2018 recorded 1st in Vintage Gaff Class, Voiles de St Tropez, 1st Regates Royales, Cannes, 3rd Vele D’Epoca di Imperia and 2nd overall for 2018 Panerai Classic Yacht Challenge (Vintage), with the owner on the helm, one professional and family and friends crewing. Kelpie is a delight to race, ever responsive to constant attention of the trimmers. With two days training prior to a regatta the team can appreciate the demands and pleasures of racing a Gaff Rigger. In addition to organising your charter, we also offer a complete management service and can assist you with all of your race logistics including, but not limited to; flights, accommodation, branding and victualling, in order to ensure that you have a seamless racing experience.